Please have an appointment scheduled to place a Portrait or Wedding order. Thank you!" Welcome to Grinnell, Iowa . . . ":The Jewel of the Prairie"
details to work in creating portraits you can cherish for many years to come. and never taken for granted. And for this we offer outstanding service and affordable prices! "Just A Little Better At What We Do Best!" March 2019 - Our 27th Anniversary! 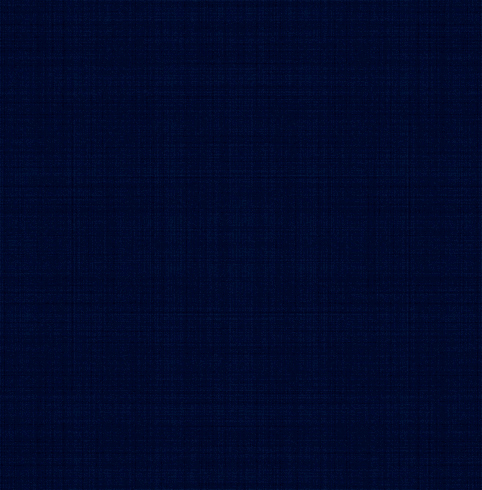 Contact the webmaster for any difficulties you may have on this site. 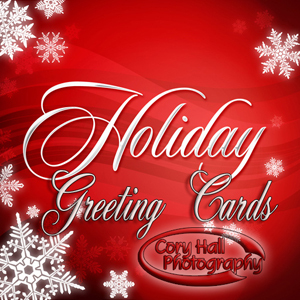 Copyright © 2019 Cory Hall Photography, Inc.
Cory Hall Photography has the sole right to reproduce images commissioned by the customer. do not entitle copying and distribution in any form, including scanning and email, without permission. Copyright Laws of the United States prohibit unauthorized duplication. All Photography on this website is by Cory Hall. "Thank You for Visiting us online!!"